The large northern district of Camden reaches from Holborn and Bloomsbury in the south, to the sprawling Hampstead Heath in the North. At the heart of the postcode is Camden Town, where tourists flock to explore the quirky markets around the lock, and take part in its vibrant nightlife . Camden is undergoing a great number of improvement works, including extensive residential and commercial development projects. These projects will have the dual effect of bringing new properties into the market, and offering greater attractions to buyers thinking of investing in the area. Alongside these developments new green spaces are being developed, adding greater appeal to an area with huge scope to become a favourite with families. After World War II, Camden saw a construction boom as suburban housing was built to house the many Londoners left homeless after the Blitz, and the population spiked. As industry declined during the 1970s, so did the population. It’s only now, with new housing developments planned on newly released railway and gaswork lands, that the population’s beginning to climb again. Today, Camden’s population is around 220,000, a figure that’s expected to increase by 8.5% to 246,000 by 2023. The borough is home to a diverse array of cultures and ethnicities, which contributes to the vibrancy and energy of the popular area. You’ll find Bangladeshis, Africans, Asians, Europeans and of course, white British residents. On the streets you’ll hear Bengali, French and Spanish - and a variety of others as well as English. From solvent young professionals to young families to overseas investors, Camden’s residents are helping to change the face of the neighbourhood. In the last few years, a new range of fashionable shops, bars and restaurants have appeared in the neighbourhood. 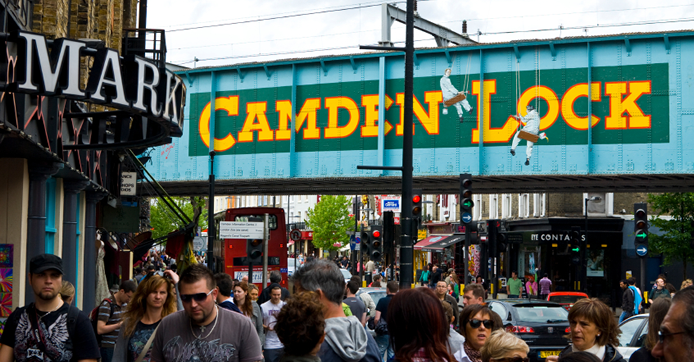 Camden’s also home to a thriving music scene, and is considered the birthplace of punk rock. Families enjoy excellent leisure facilities - including the nearby Regent’s Park and of course, Hampstead Heath. One of the most expensive boroughs, Camden suffered price drops of around 18% last year, with house prices dropping to an average of £994,000, making the borough the second worst performing in London. This was due not only to Brexit, but to new stamp duty charges, which affected the upper end of the housing market. 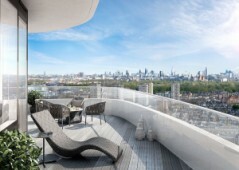 In the last five years, property transactions in Camden have also slowed by 7% as buyers look for alternatives to the area’s multi-million pound property. The volatility of the pound in the last few months have also deterred buyers, and real estate firm Savills has stated that only further price adjustments will turn the borough’s fortunes around. However, while prime property prices are falling, cheaper property - and ‘cheap’ in Camden means sub-£2m homes - are actually increasing in value, due to lower stamp duty charges and greater affordability. Properties in this price bracket saw a 9.9% rise in value last year. Part of Camden’s enduring popularity and higher prices are due to its pivotal location and transport links. Camden Town’s served by the Northern Line, and is also a key interchange for Bank, Charing Cross, Edgeware and High Barnet Northern line branches. From Camden Road overground station, passengers can travel to Richmond in the west, to Stratford in the East. In Kentish Town, a National Rail station connects passengers to the Midland Main Line, and St Pancras and Euston stations are within 20 minutes walk of Camden Town. Bus passengers are also well served in Camden, with routes stretching out across the city, and for a change in scene you can even take a waterbus along the Regent’s Canal from Camden Lock. 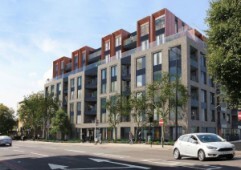 A number of new developments are set to change the face of the Camden borough. In Camden Town, a new housing development by real estate company Market Tech will construct market stalls and offices. The development will turn Camden Lock Village into a landmark destination, according to Market Tech. Kings Cross Central: this 67 acre site that dips into the Camden borough was once an underused industrial wasteland. It’s presently being developed into a new neighbourhood with shops, schools, a university, homes, bars, galleries and restaurants. It even has a brand new postcode: N1C. Bordered by Euston Road and St Pancras and King’s Cross stations, Kings Cross Central is set to become a central and vital part of Camden. 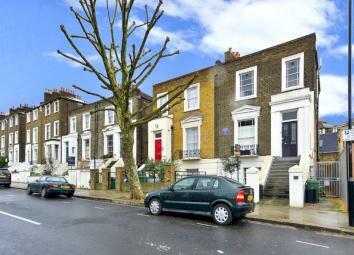 Camden property prices range from £375,000 to £2,700,000. 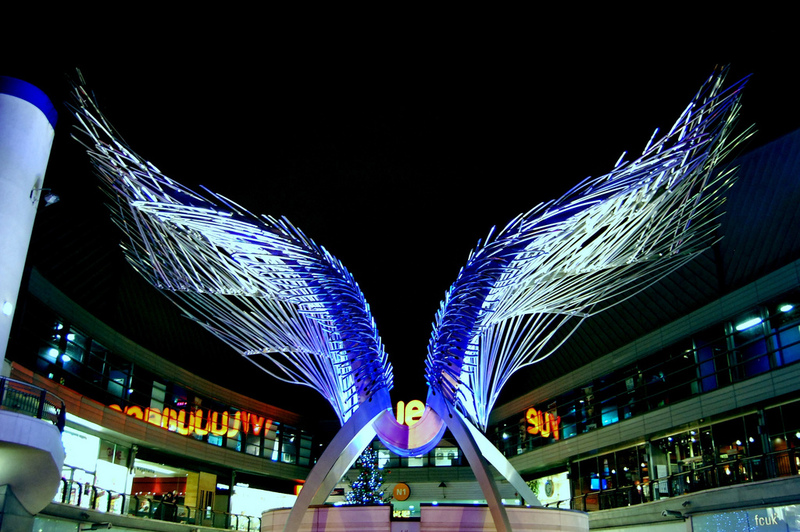 Could Camden be the new Angel Islington? Camden’s growing reputation as one of the trendiest and most central city-accessible districts brings to mind its near neighbour Angel, where transport links and new developments have pushed the north London suburb to the forefront of the city’s best performing property markets. Although Angel - much like Camden - remains largely residential, recent development has driven a demand for office space as businesses begin to establish themselves in the area, pushing up rents and investor returns. We’re seeing a similar phenomenon emerging in Camden. New developments, like Kings Cross Central, are set to pushing prices up, and attracting new life and businesses into the area. The next few years will be interesting ones for investors and residents alike, as the city's property market rebalances post Brexit upheavals and prices begin to climb.